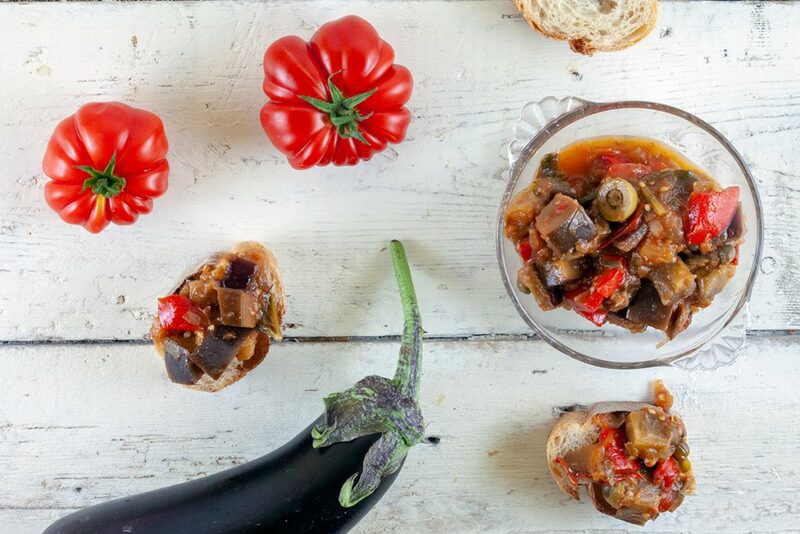 Caponata is bit similar to the well known ratatouille. It’s a classic Sicilian recipe, delicious to serve on bread but can also be served as a side dish. A savory pie with a homemade pie crust is worth it every time! 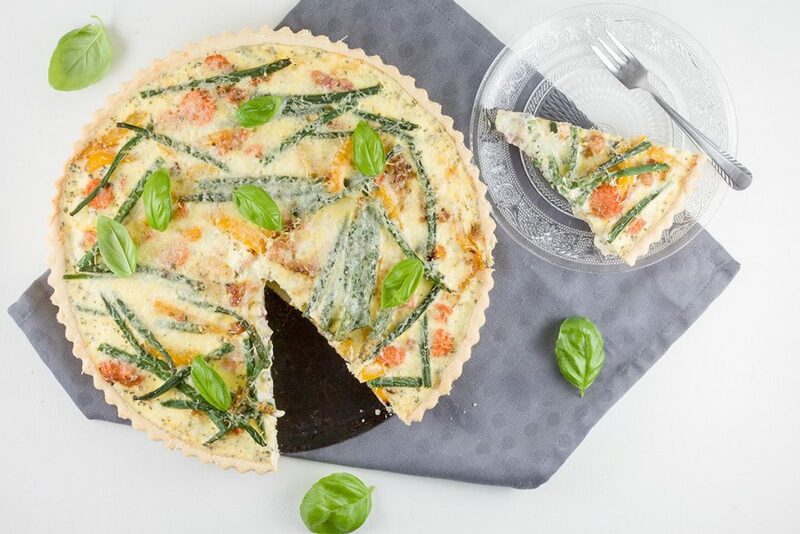 This green beans and bacon quiche is delicious for lunch or main course. 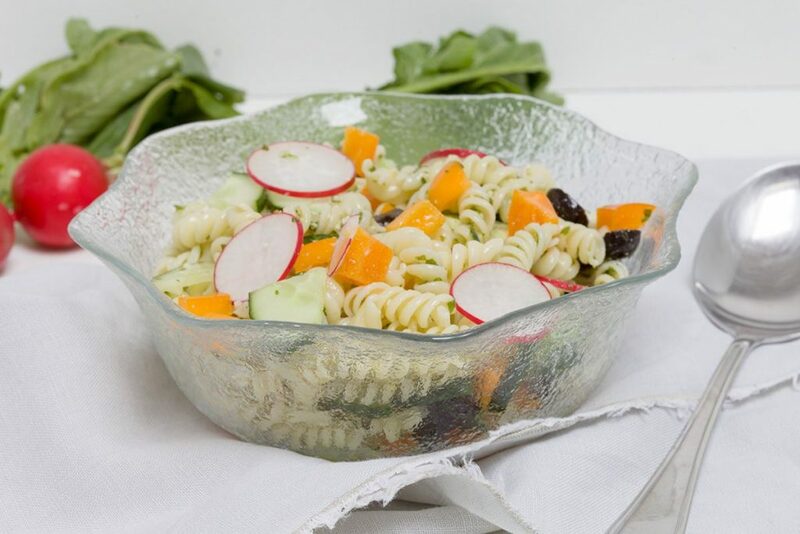 A refreshing pasta salad with cucumber and basil pesto is a lovely barbecue side dish, or a main course during hot summer days. 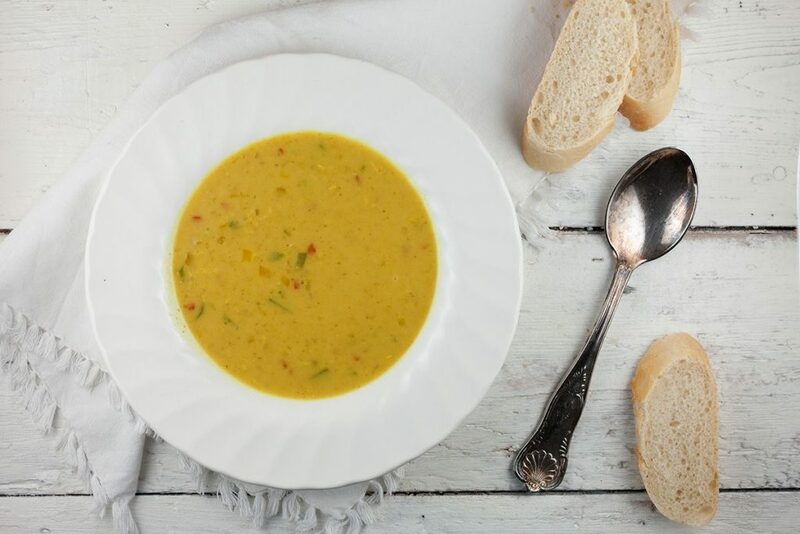 Curry and bell pepper soup is a delicious soup that’s filled with lots of flavors. Perfect for curry lovers, for lunch or dinner served with some bread. 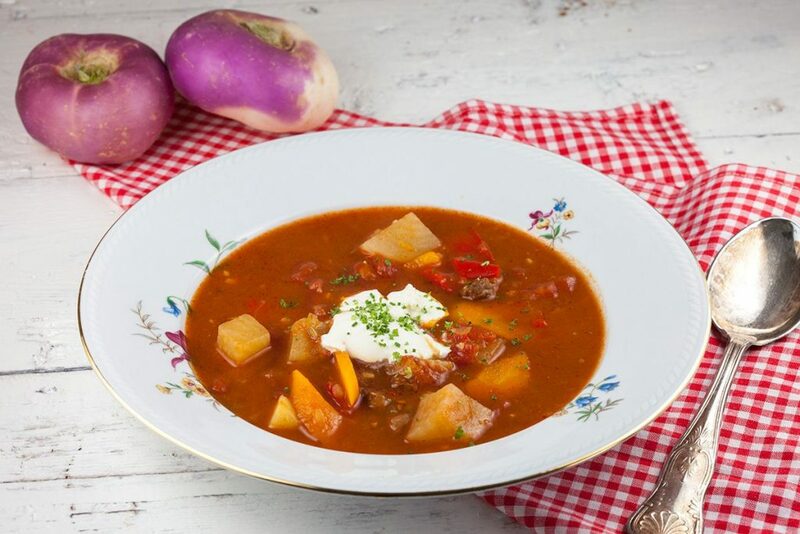 Beef goulash soup is hearty and quite filling, perfect as a main course during rainy or cold days. 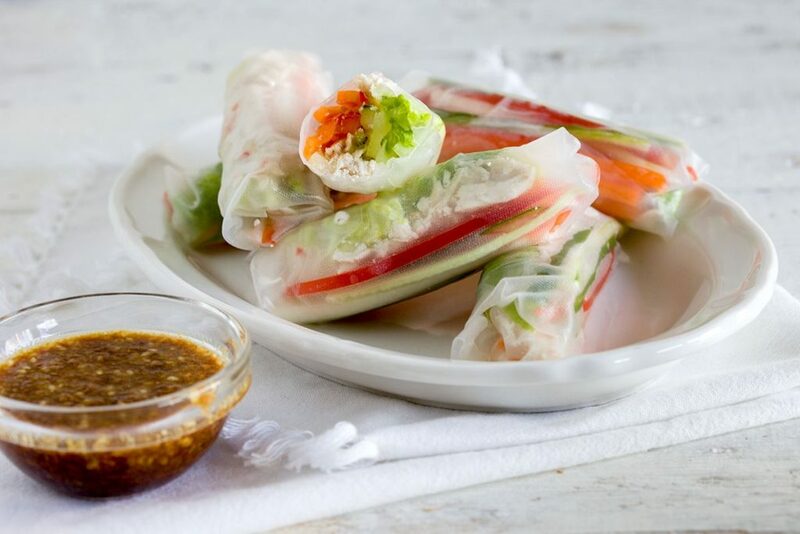 Filled with all kinds of veggies and smoked paprika.